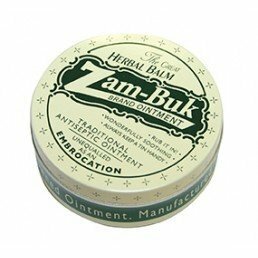 Rediscover Zam-Buk, our Victorian classic antiseptic ointment with amazing soothing powers for cuts, sores, bruises, blisters, burns, chapped skin, rashes and many more ailments. 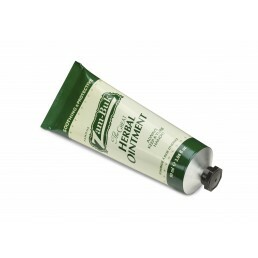 Zam-Buk was famously endorsed by the one and only Harry Houdini to help soothe his sore wrists after his escapology feats. 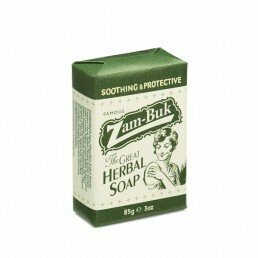 With its antiseptic properties, Zam-Buk is a must-have for any adventure.